This is one of my favorite days of the year. 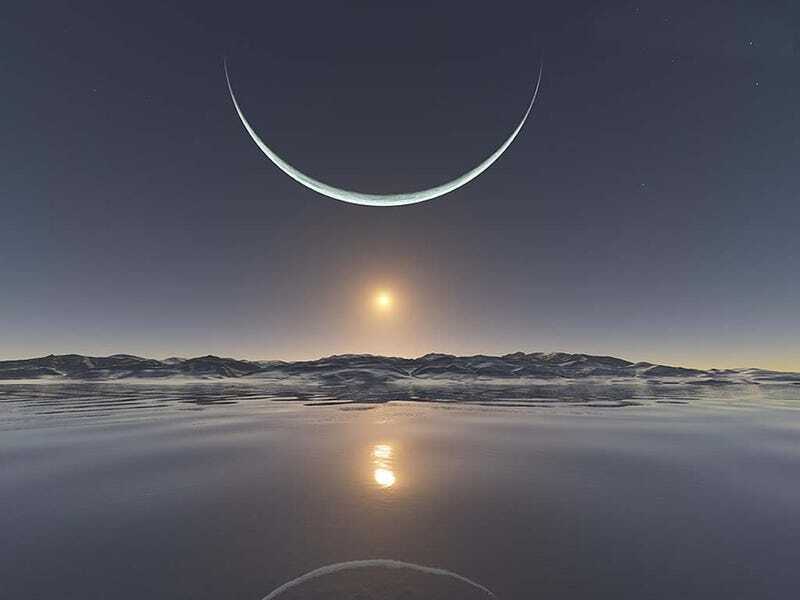 Winter solstice is here! That means every day from now until summer solstice will get brighter and longer. It might as well be spring! I need a good winter solstice ritual/party. Instead, I am going to the eye doctor to get my retinas checked.